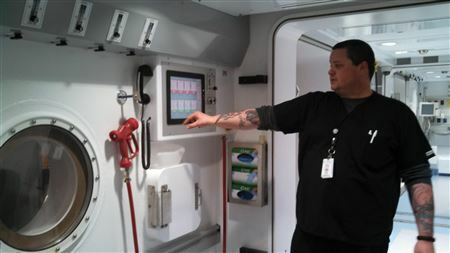 This year the free HCMC Hyperbaric Chamber Tour didn't have as many attendees to enjoy the tour. However, those that attended, enjoyed the tour emensily. We are not sure if we will have another free tour for 2016 so if you missed out, we are sorry that you couldn't make it. We may have another tour in two years and try to schedule it in the morning instead. We noticed that many are not able to make the afternoon tour. 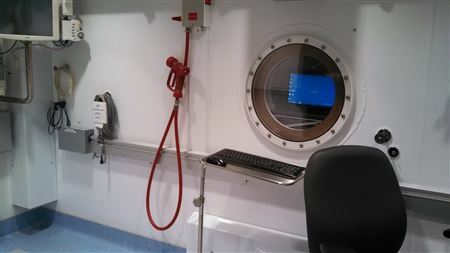 Those that attended we hope you had a great time and learn more about the Hyperbaric Chamber and how it works for us as divers. We hope to see you on a future tour.